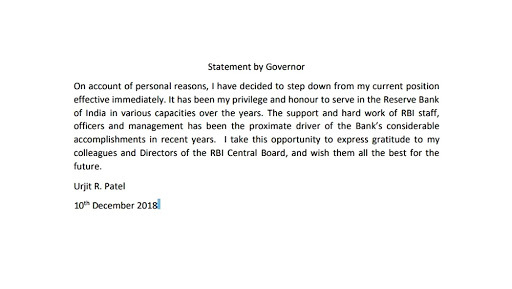 New Delhi, December 10: Days and weeks after the alleged conflict between the Union government and the Reserve Bank of India on how much capital the central bank needs, RBI Governor Urjit Patel resigned for his post citing personal reasons. The shocking news arrives three weeks after the marathon meeting of the RBI board on crucial issues, which also included lending norms for small and medium enterprises (SMEs) and rules for weak banks. There were rumours that the Union government was pressuring the RBI to transfer surplus reserves, which triggered a public spat between the monetary policymakers and their political bosses. Under Patel’s tenure, the Narendra Modi-led Central government had announced the demonetisation on November 8, 2016, which made the ₹500 and ₹1000 banknotes of the Mahatma Gandhi series scrap of paper. According to the sources, Patel was against the demonetisation and asked the government to rethink on their decision. 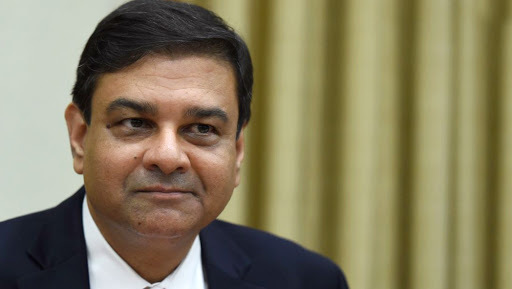 Urjit Patel succeeded former RBI governor Raghuram Rajan, whose opinions were mostly not entertained by the Union government, led by BJP.